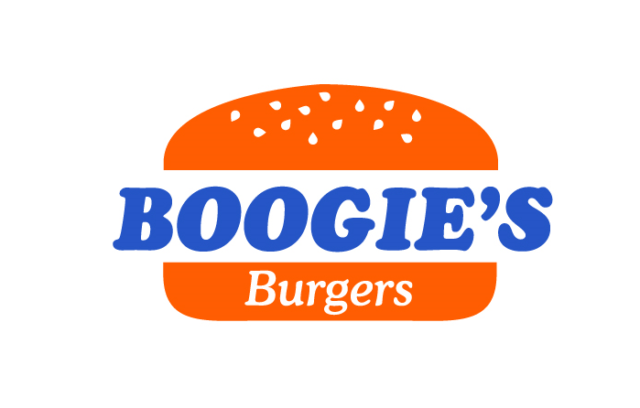 Boogie's Burgers Restaurant Case Studies | DSL Inc.
Their gigantic old-fashioned hamburgers are the best-seller with endless combinations to build your ultimate burger. 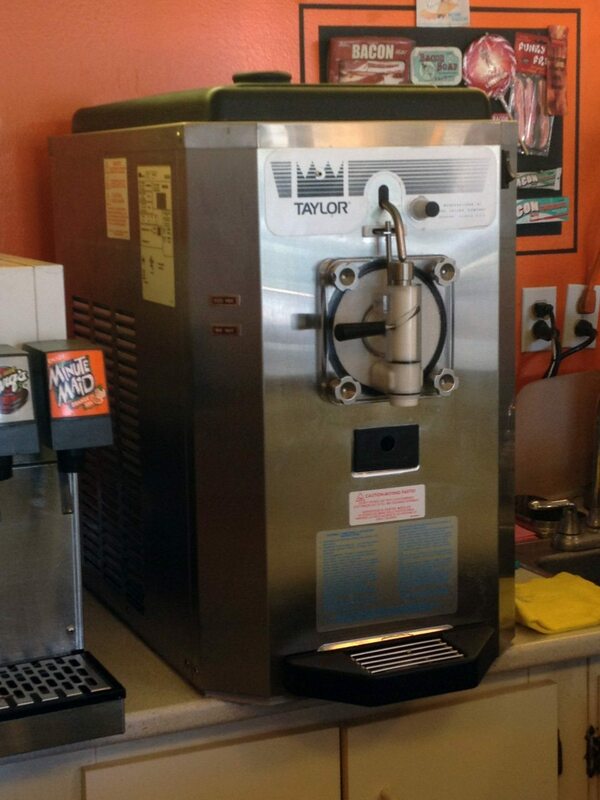 Another menu favorite is their milkshakes made with real ice cream and milk in a variety of flavors to keep you coming back for more. Since partnering with DSL, Store Manager Angie and Owner Noel say production time, efficiency and support services have all increased. 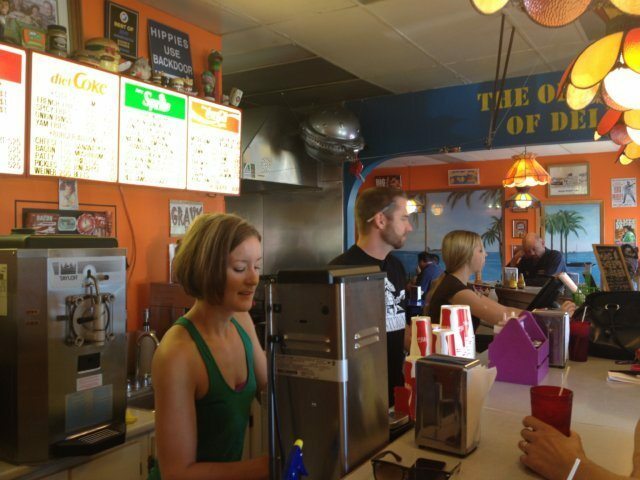 Boogie’s Burgers and their shakes have made such name for themselves they’ve even been featured on You Gotta Eat Here! Check out the video and be sure to stop by for a burger and shake the next time you’re in Calgary!